FILE: Former President Jacob Zuma. 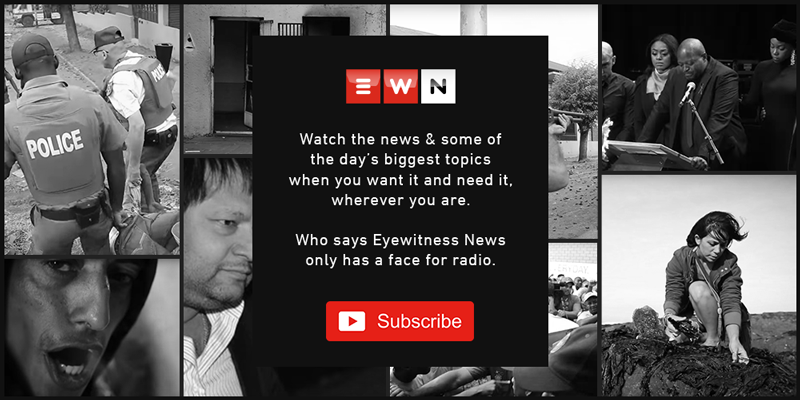 Thomas Holder/EWN. CAPE TOWN - It's been alleged at the Zondo Commission of Inquiry that Bosasa boss Gavin Watson once personally delivered cash to former President Jacob Zuma at his Nkandla home. Watson's former second in charge, Angelo Agrizzi has told the state capture inquiry that former South African Airways board chairperson Dudu Myeni used to facilitate meetings between Watson and Zuma, and received R300,000 a month, purportedly for Zuma's foundation, in exchange for her influence. Agrizzi said Watson wanted to persuade Zuma to have certain legislative changes made to facilitate a fracking transaction in the Northern Cape. Agrizzi claimed although he was not present at this meeting, Bosasa executive chairman Joe Gumede was. The former Bosasa COO said it was also at this meeting that Watson raised the issue of Zuma intervening in a Hawks investigation into his company. The inquiry is still set to hear audio recordings of this meeting.